Classes based on skill for all ages. Looking for more ways to keep your kids moving (indoors)? Check out our Sports Guide, or find all our classes for kids! We’ve also got tennis lessons in the south suburbs, too. 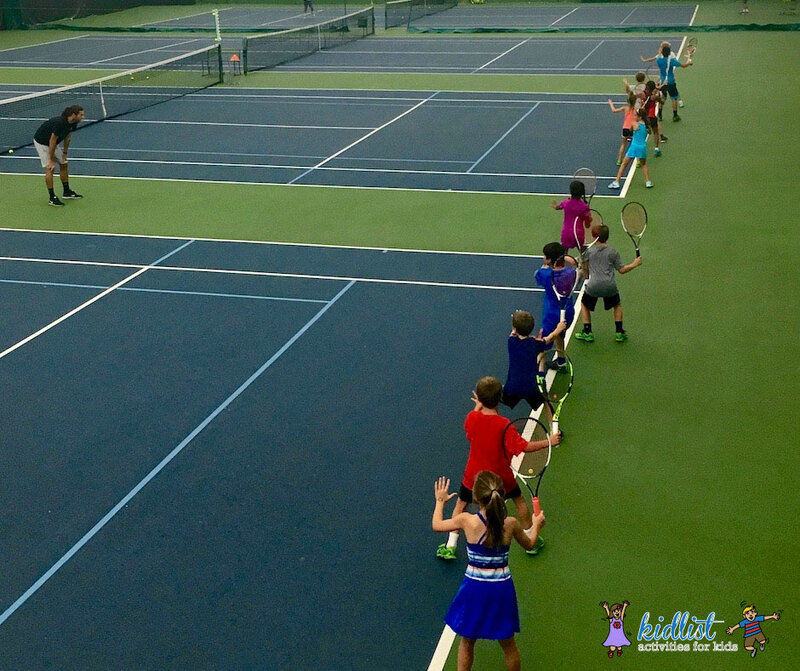 Be the first to comment on "Kids’ Tennis Lessons and Indoor Programs in the West Suburbs"